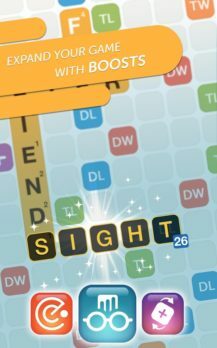 Most people may not have noticed, but Zynga has always taken an odd approach to how they update their Words With Friends series of games. 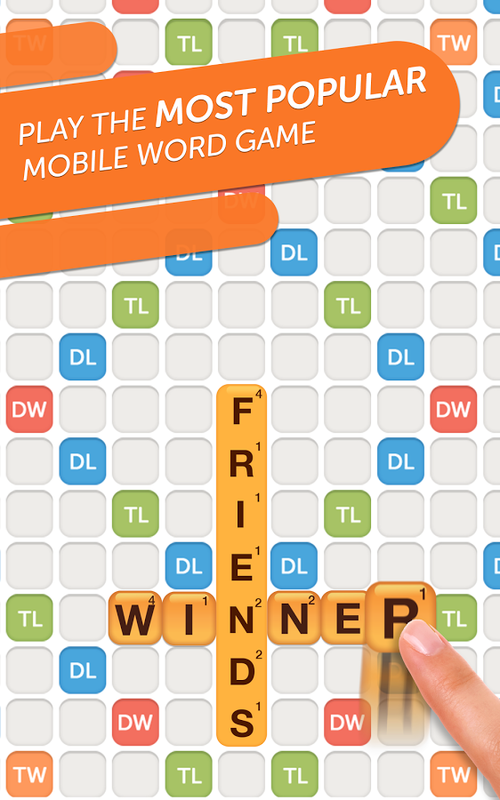 First, we had what is now known as Words With Friends Classic, but apparently the majority of support was dropped for that title as they moved on to Words With Friends – Play Free, which received many more feature updates. Now that Words With Friends – Play Free is showing its age Zynga has decided to release Words With Friends 2, a title that contains all of the features found in their previous releases, but with a new UI and a few new modes added on top. This is done on purpose in order to retain all of their players without upsetting the status quo. You see, not only is it optional to move to Words With Friends 2, those that do will still find all of the favored gameplay they are used to enjoying, it's just contained within a newly designed skin that has added a few new modes to play around with. 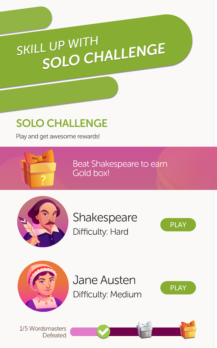 The first new addition is the Solo Challenges mode. 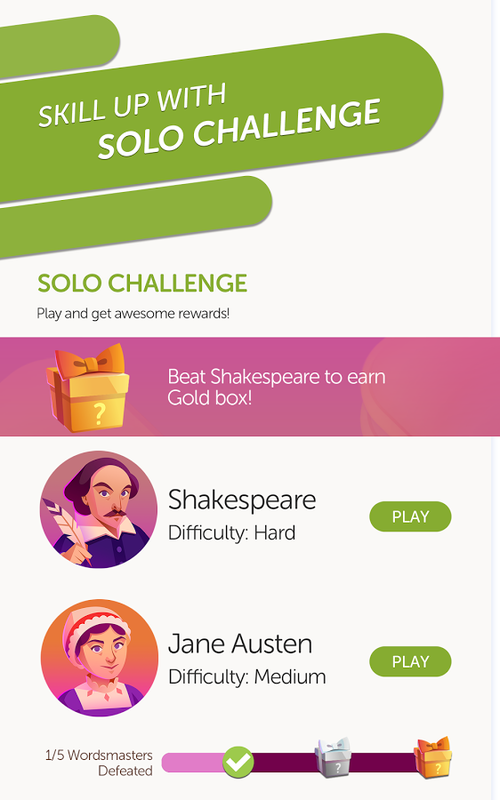 In here you will find unique word challenges that you must complete by beating themed WordMaster characters. The further you progress in this mode, the harder the gameplay will get. I find this is a great optional section to play around in when you are waiting for players to take their turns in the PvP section of the game. Next up is the new Lightning Round mode. 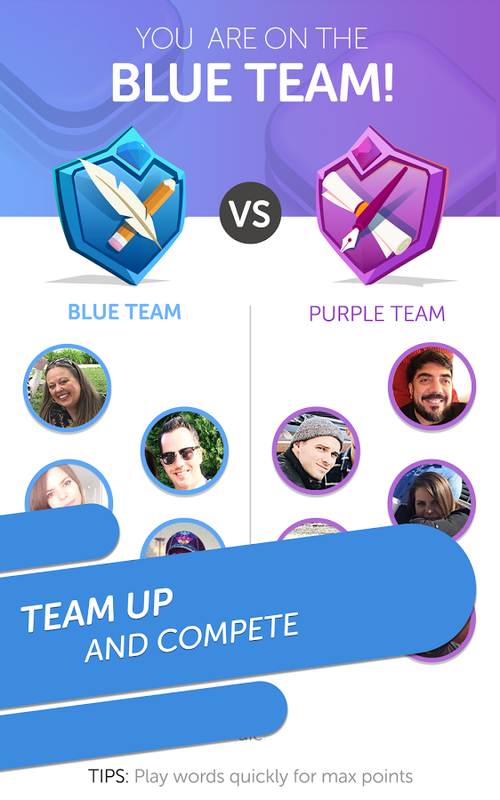 This is a team-based multiplayer section that has you competing with a team of up to 5 players in order to face off in a match to see whose team can score the most points. This will take a lot of coordination between members and should offer a great way to spend time playing with friends and family that isn't competitive against those you have purposely teamed up with. So it's kind of like a co-op mode where you can cooperate with your friends, with the main difference being that you have to compete against other people in a battle for the most points. Beyond those two new modes, there are also a few other features worth pointing out. 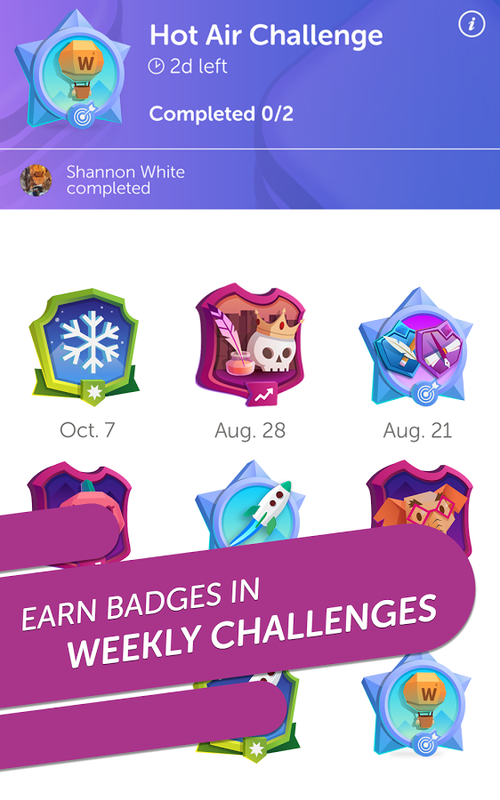 You can now collect unique badges through playing and completing weekly challenges. It is also worth mentioning that 50,000 new words have been added to the dictionary of the game, which was inspired by Words With Friends players and pop culture references. Oh, and those of you who have previously purchased Words With Friends Pro or the removal of third-party ads in the original Words With Friends will find that these purchases carry over to Words With Friend 2. A notable feature indeed that does not penalize anyone for moving on to their latest release. Now, those of you who have not previously put any money into removing ads or unlocking a premium version of their game will find that there are indeed plenty of advertisements in-between rounds of play as well as in-app purchases that range all the way up to $99.99 per item. As always the IAPs are used for purchasing power-ups and coin packages, though oddly enough any type of ad removal purchase appears to be absent from the Words With Friend 2 store. So there you have it. 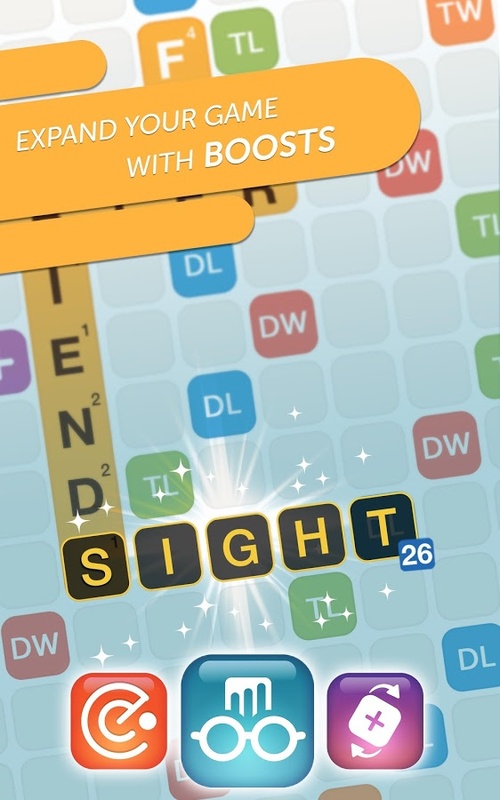 If you feel like checking out Words With Friends 2's new features, you are free to do so without losing any progress or ad removal purchases. You can simply pick up right where you left off with the added benefit of a new UI and unique gameplay modes. Considering that so many developers tend to bungle their updates and moves to newer game versions, it's refreshing to see that Zynga is putting their users first in this manner. While their monetization scheme is still pretty reprehensible thanks to the high cost of their IAPs, at least they are doing a few things right for their customers.